Worker termites forage 24 hours a day… often without the property owner knowing it, and just one termite colony consumes an average of one pound of house per day! Charleston, SC and the surrounding area has the highest concentration of Formosan termites in the United States. New Orleans is #2. Termite can travel more than 100 yards in search of food. 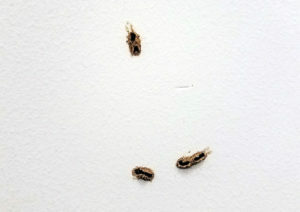 If your neighbor’s neighbor’s neighbor has termites, you could too.